Broken iPhone? Galaxy need a repair? 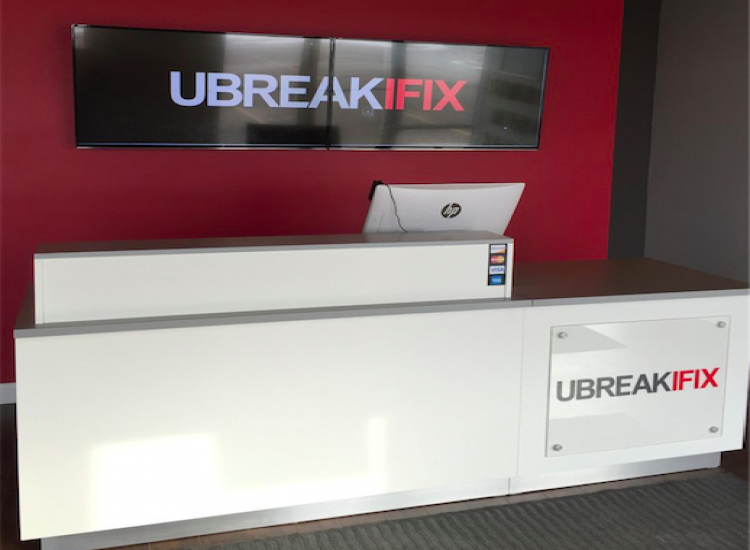 If you're in the Machesney Park area, visit uBreakiFix for a free diagnostic! 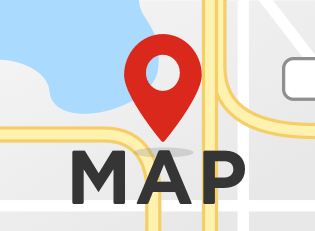 Conveniently located on the corner of West Lane Rd,(Hwy. 173) and N. 2nd Street (Hwy. 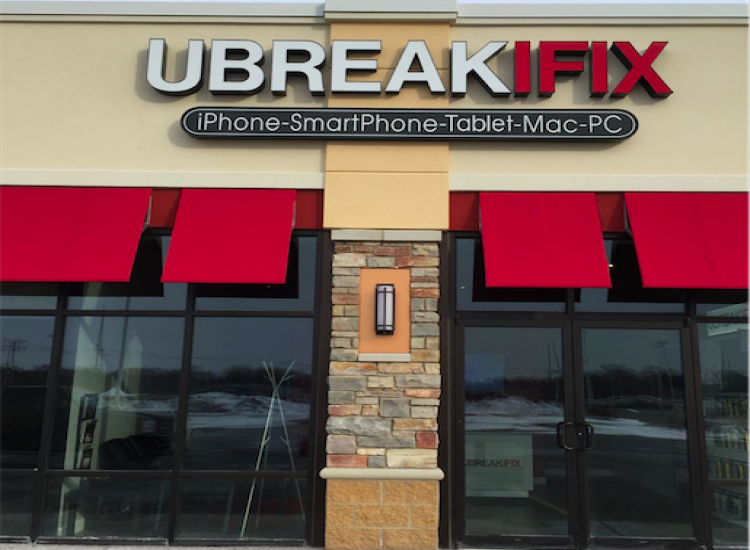 251) the friendly, knowledgeable uBreakiFix techs will assist you with any electronic repair service. From glass replacement, charge ports, power buttons, virus removal to water damage issues--we fix anything with a power button. Most repairs are completed the same day, many while you wait. All of our work is backed by a 90-day, nationwide warranty. 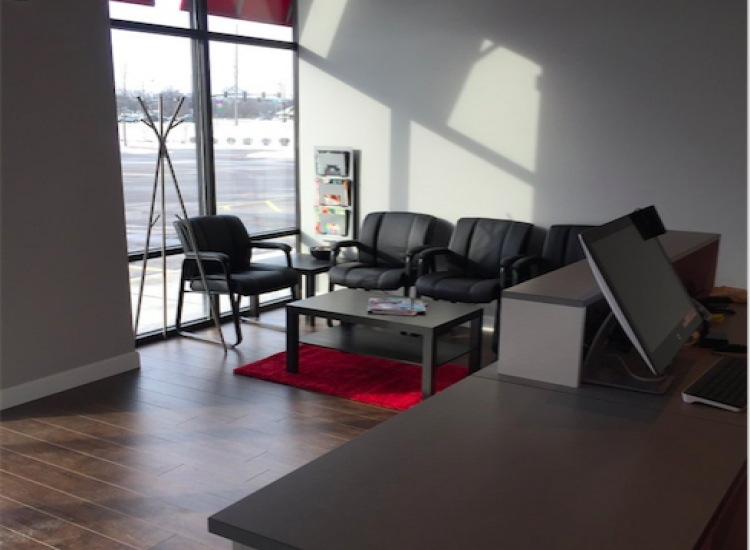 Bring us your smartphones, tablets, iPads, TVs, computers, video game consoles such as PS4, Xbox One, and Nintendo devices are all serviced by us at uBreakiFix Machesney. 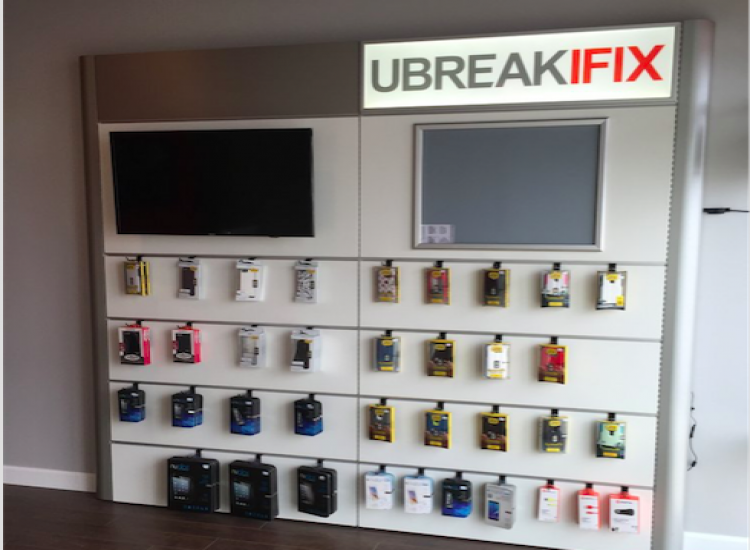 uBreakiFix repairs all brands including Samsung, Apple, LG, Sony, Blackberry, Google, Motorola and many other popular brands, Come see us today!